This series is really good but some books are better than others and this is one of those books. Urian had a really hard life. He looked different than others of his race and because of that he was picked on. But he had no idea that Apollymi had ripped his from his real mother's womb and implanted him into another before he was born. Apollymi was crazy grief stricken when she killed many of the gods because she thought her son to be dead. It was interesting to see things from her side of things as well as from Stryker's side of the story and why the Apollites lived the way they did. I liked how this book touched upon how all the different factions were made and why and how the gods were messing with them for their own pleasure and means. It's no wonder that all these different people were angry at the gods for how they messed with their lives, they had every right to be angry. For most of the first part of the book we see Urian growing up, falling in love, having great losses and being lied to. When he finally realizes how many times he's been lied to, all hell breaks loose and I think he has every right to be angry. If you've read Acheron and Styxx, this books goes over some of the same things that happened in those two books but just in smaller detail. And if you've read those two books, you'll want to read this one as well. 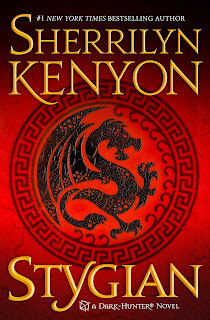 While this book didn't gut me emotionally the way Acheron and Styxx did, it was told in the same way as those books were since we get to read everything that happened to Urian from before he was born to present time, which is more than 11,000 worth of story. 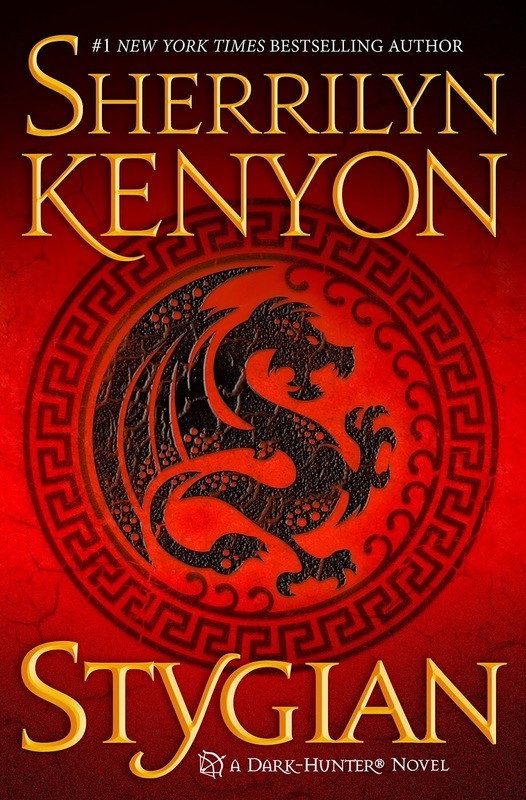 I liked that we see some of the great characters like Acheron, Styxx and Kat but make no mistake this is a book all about Urian and seeing things from his point of view and what happened in his life. I really liked the twists and turns this story took and who he finally did find love with at the end of the book and it actually made sense who he ended up with. While Styxx is still my favorite book in this series, this was incredibly good too and if you're a fan of the series I recommend reading this book but I would seriously read this series in order if you want it to make sense because there are so many characters it's hard to keep up with them all.